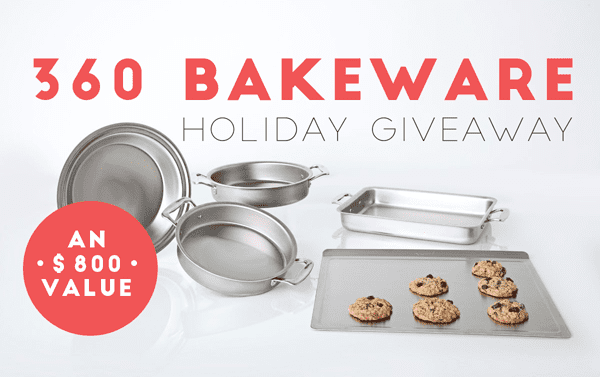 Enter for your chance to win $800 worth of stainless steel bakeware from 360 Bakeware! Some of my sweet blogging friends and I are excited to come together to share an amazing giveaway for $800 worth of 360 Bakware! 360 Bakeware recently sent me a set of their stain-less steel bakeware and I knew from the moment I got my hands on it that it was going to be better than anything I’ve ever baked with. The pans have handles, y’all! Handles! Baking brilliance! 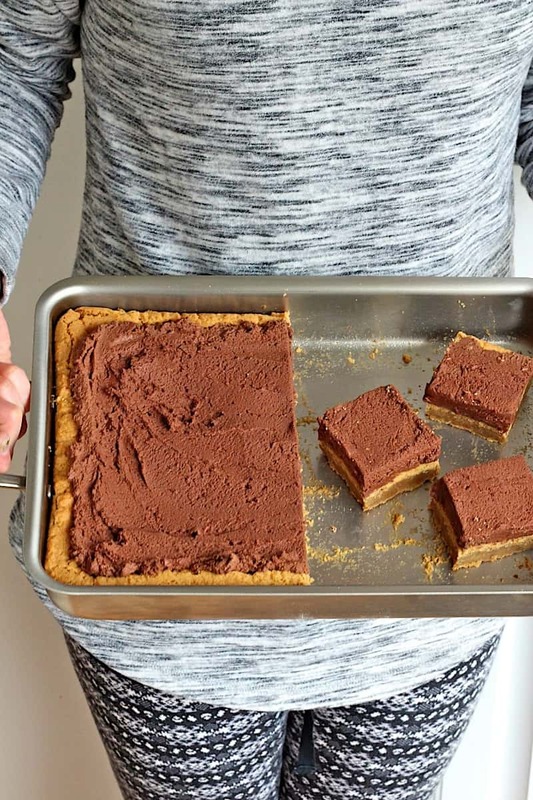 Click HERE for the recipe for these awesome Brownie Batter Frosted Peanut Butter Bars! In the few weeks I’ve been using the 360 Bakeware pans, I’ve been blown away. I swear everything is baking up even better. And I love how sleek and sturdy it all is. The cookie sheet is huge and can fit a whole extra row of cookies compared to the cookie sheets I was using before. The pie pan is so pretty it’s definitely a pan I would be proud to serve a pie out of. And the handles on the round cake pans and baking pan are so darn handy! How in the world did I get those pans into and out of the oven without them?! Seriously though, the handles are great and make for a stylish serving dish. Given how much I love this bakeware and the fact that it comes with a lifetime warranty, I have a feeling I’ll be baking with it for years to come. And the great news in all of this is that one of you could win a set of this awesome bakeware to get to baking with. 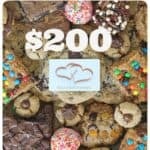 Some of my blogging friends and I teamed up for this awesome giveaway for $800 worth of 360 Bakeware. It’s super easy to enter! Open to USA residents, 18 years of age and older. 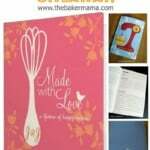 This giveaway is sponsored by 360 Cookware and is in no way affiliated with Pinterest, Instagram or Twitter. Giveaway ends on December 14th, at 11:59 p.m EDT. Winner will be emailed on or about December 15th, and will have 24 hours to claim the prize. If prize is not claimed, an alternate winner will be selected. This is an amazing and generous giveaway! Thanks so much for this opportunity and your baking is truly inspiring! Those bars look amazing!!! 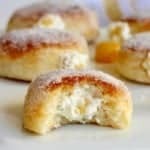 Do you have a link to the recipe?